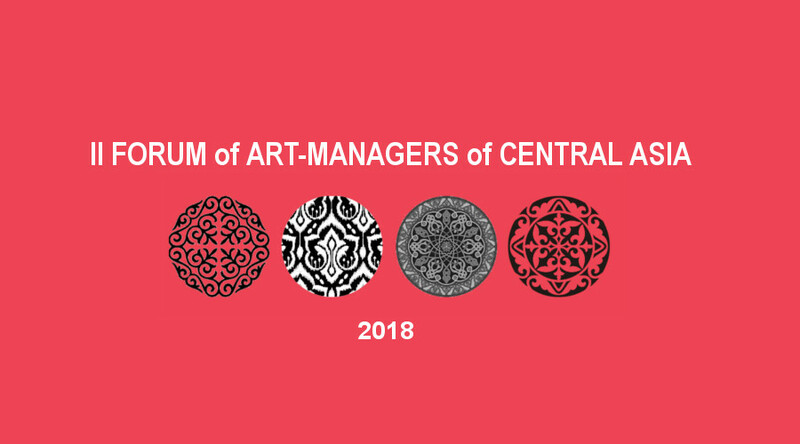 The II Forum of art managers of Central Asia will be held during two days and will provide in-depth and practical discussions, case studies and the possibility of creating networks for the development of new collaborations. The forum includes various presentations and discussions on specific topics. Headliners and keynote speakers will consider the values, beliefs and myths about creative entrepreneurship in art and culture. In addition, during the parallel sessions, participants will have the opportunity to discuss specific topics such as, “Venue Programming”; “Financing and fundraising”; “Marketing with low budget”; “Strategy for audience development,” “Communications Strategies,” “New Business Models in the Digital Era,” “Art Critics,” and others.